Valerie Horn is the new Director at Cowan Community Action Group, Inc. Valerie is a lifelong resident of Cowan and always had a strong relationship with Cowan Community Center. 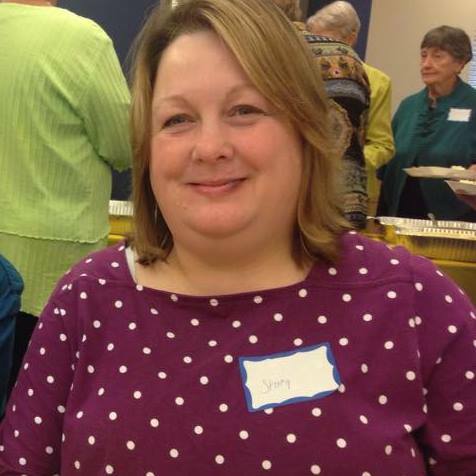 She is a retired school counselor and is beginning again. She serves as Director of Programs at Cowan including the Grow Appalachia, Levitt Amp Whitesburg Music Series, USDA Summer Food Service Program and Kids on the Creek Camps. Her most admirable trait is pure luck that she was born the daughter of Kendall and Carol Ison and learned the value of community from a very early age. She hopes to continue growing a stronger community for the community’s sake as well as her grandchildren Eliza Jane and Owen. 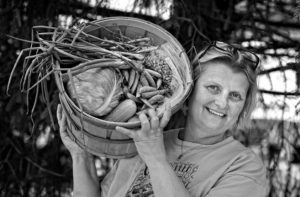 She is a partner in Appalachian Groundswell, a stream mitigation banking company that hopes to give back to the community. She wants to meet you and know your story. Brett Ratliff (Artistic Director) is a multi-instrumentalist and lifelong apprentice of the Kentucky repertoire who loves to share the stories of his mountain home. 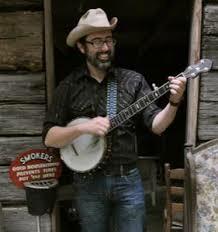 Born and raised in Van Lear, Ky, Brett performs as a solo artist and with groups such as the Clack Mountain String Band; the Dirk Powell Band; and Rich & the Po’ Folk. 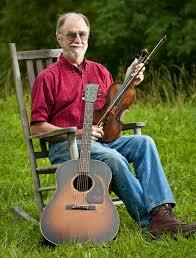 He has also taught at the Festival of American Fiddle Tunes, Swannanoa Gathering, Sore Fingers Week in England, and Augusta Heritage’s Early Country Music and Old-Time Weeks. Also a community organizer, Brett makes connections between the arts, food-ways and social justice. He has worked toward the wellness of his region with such organizations as Appalshop and the Hindman Settlement School, and helped found the Morehead Old-Time Music Festival and the Lexington Old-Time Gathering. Brett’s first solo release was the 2008 June Appal recording Cold Icy Mountain. Gone Boy, his second solo project was released in 2017. John Harrod (Dean of the Graduate School) is an inspiring teacher who has been instrumental in creating opportunities for advanced CCMMS students to dig even deeper. Over the years, he has helped develop and expand our teaching assistant program, which gives advanced students hands-on experience in teaching. John also heads up the selection committee for the Charlie Whitaker Memorial Apprenticeship which allows an outstanding student to work intensively for a year with one of the school’s faculty or visiting masters. And he has taken the lead in organizing an afternoon of teaching workshops, Sunday, the arrival day for the music school. This is a program aimed at giving advanced students the skills and confidence needed to teach Kentucky music in their own communities. 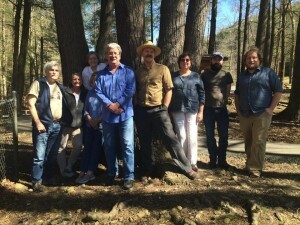 From left to right: Rich Kirby, Valerie Horn, Nell Fields, Carol Ison, Dan Cowan, Randy Wilson, Beverly May, Kevin Howard, Isaac Fields. The CCMMS Advisory Board was established in 2015 to gather your ideas on how the school can improve and be sustained for generations to come. Please don’t be shy about sharing your ideas with these folks!